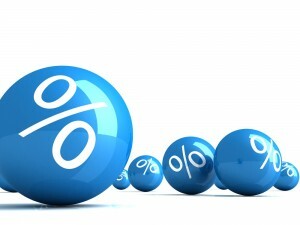 With a crazy market and two rate cuts already this year, the cash rate has been left on hold for this month… Let’s see what happens throughout the rest of the year! Whilst we have had rate cuts this year and your home loan repayments have decreased, a suggestion would be to start preparing for a rainy day, getting your finances in order building on a financial buffer! My suggestion is always to look at bad debt, ie. Credit cards and personal loans, and to eliminate them quickly. Once they are gone, an opportunity to increase your loan repayments, to have redraw or dump the extra cash in an offset account, which will bring your interest costs down. If you haven’t reviewed your home loan in a while, you will be amazed at how things can change over time so it’s important to reflect on how your property has grown in value. With the ever increasing value of property as well as continuous changes in interest rates, it is very likely there is a better rate available than what you are currently receiving. So why not have a chat with us about planning for your financial future and consider some of the options available to make the most of you current situation and you too could be putting extra money into your home loan while you can!